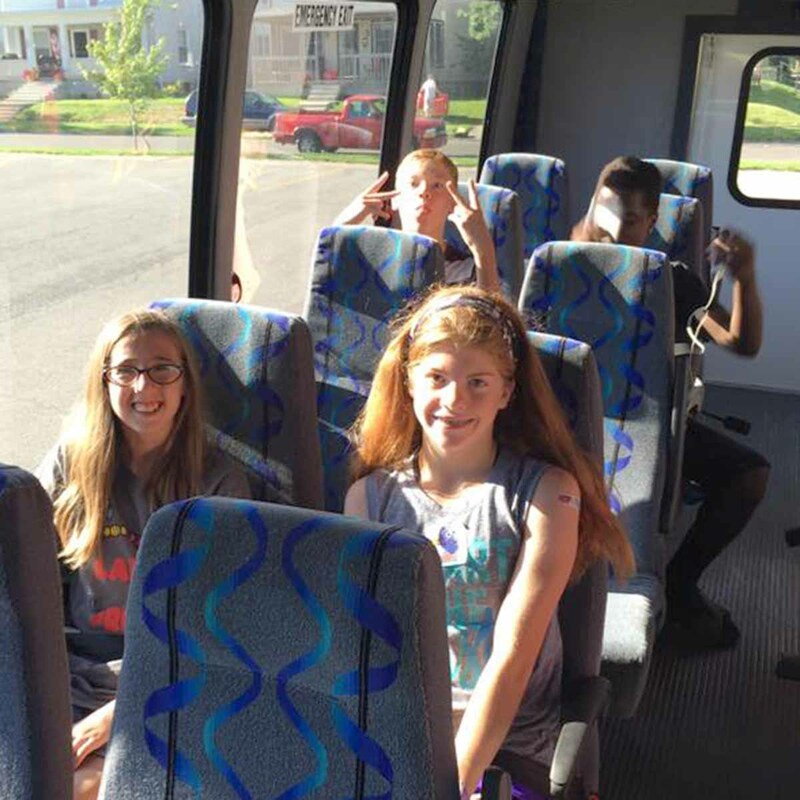 Our vision for the youth program at Kenton First United Methodist Church is to introduce to students the idea of what it means to follow Jesus Christ, through faith formation and creating an environment of love, faith, and service, our goal is to make disciples of Jesus Christ. Middle school students will be able to come and learn about God and be surrounded by other Christian students their age. We will learn about what it looks like to be a true follower of Jesus Christ. We eat, play games, and dive into video or book series that relates to being a high school student. We have a message and discussion each week. Our goal is to introduce what it looks like to follow Jesus and what that means when being a teenager. his is a weeklong camp located in Lakeside, OH. This camp is for students entering ninth grade up until they have completed their senior year of high school. This isn’t your typical summer camp. We stay in cabin like dorms. This is a week fun of spiritual fun! The week is packed with worshiping God in a variety of ways. There is praise and worship in the mornings followed by a morning message delivered by the camps Chaplin. The same Chaplin gives the message every day. 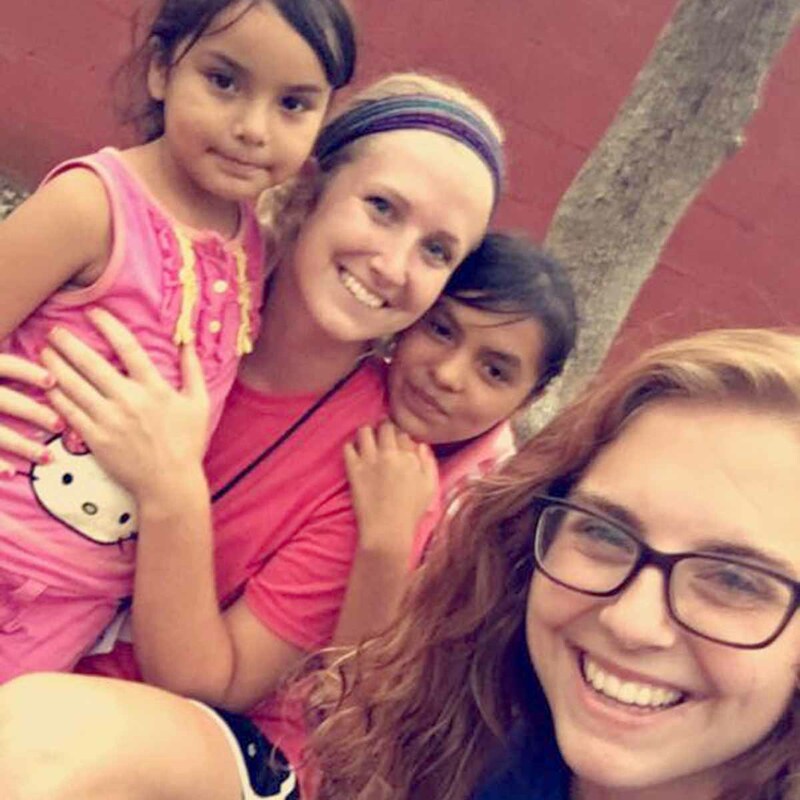 The camp is also focused on giving to a mission project and the past five years the mission has been focused on Camp Sierra Linda in Monterrey, Mexico. The students get to learn about mission work and what it looks like to follow God when he calls us to spread His word. Each evening there is a concert performed by the camps Christian band and following that is an evening program. The programs have varied from Christian poets to Christian magicians and one night there is a dance. Lakeside is a lot of fun, but it also is focused around strengthening our faith and becoming followers of Christ. 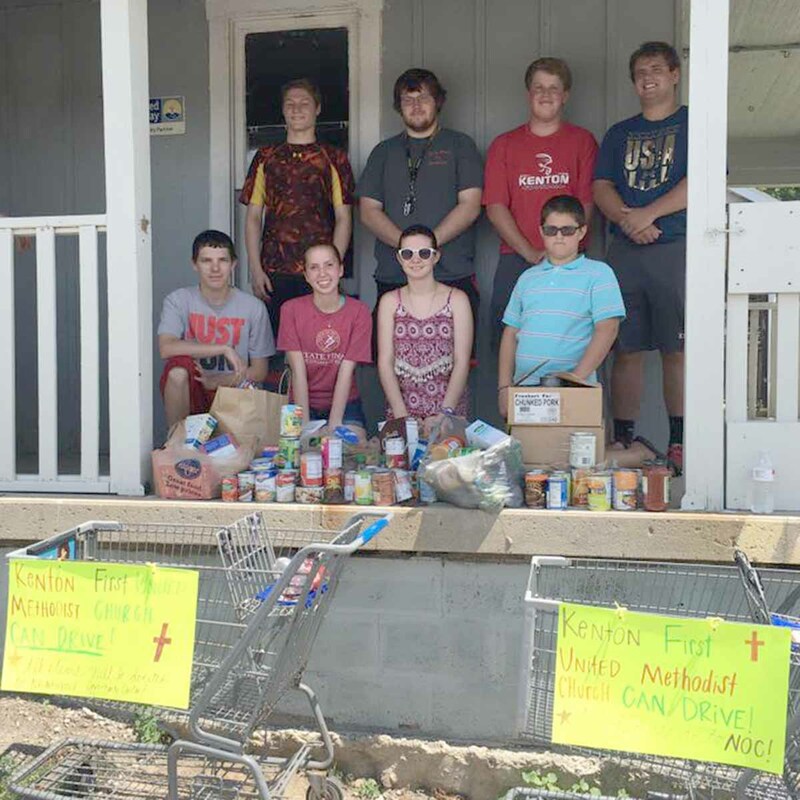 Our youth group has done a few mission projects in the community as well. We painted the inside of Neighborhood Opportunity Center (NOC) (a local food pantry) in July as well as had a canned food drive for the NOC as well. The students also went to a local nursing home and gave the residents there prayer shawls that had been prayed over by members of our church. 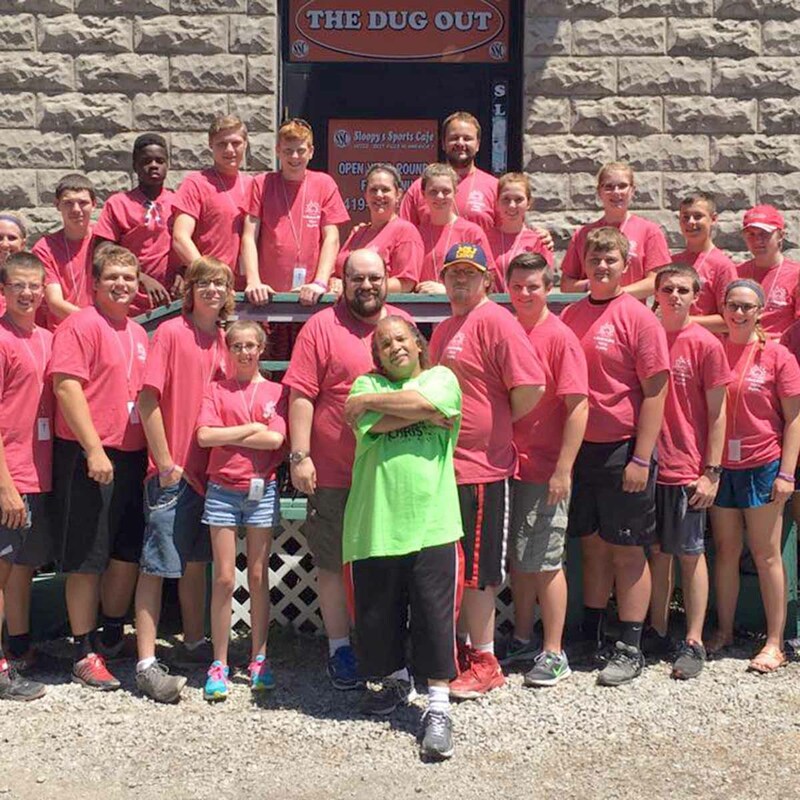 We will be planning a short, local mission trip in Ohio for next summer. Stay tuned! This is a fun activity we do in the fall. We split the students into teams and put an adult with each group. Each group gets a video camera and the list of scavenger hunt items and then we meet after about an hour and each group shows their video and the judges choose the winner. The winner wins the notorious doll head, and bragging rights for the year to come. Each year we take a retreat with our youth. The location for this year’s retreat is still to be determined. The goal of the retreat is to escape from our busy lives and to have a spiritual get-away in a camp like setting. At the retreat we will have morning devotions, a chaplain to give us a message, and evening devotions and worship. We will also play a variety of different games as a youth group. If you have any questions about any opportunities for our students please feel free to contact our Director of Youth Ministries, David Roy. Also check us out on Facebook for updates on our youth program and what we are up to! 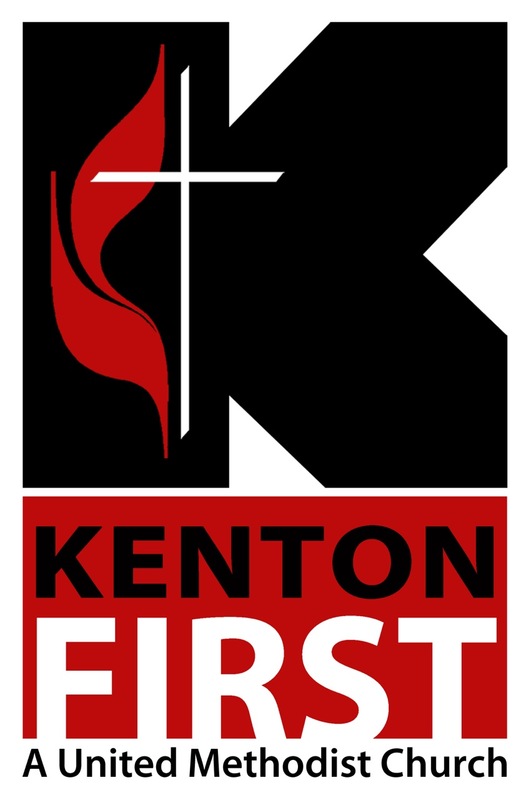 *All individuals that volunteer for the youth program at Kenton First United Methodist Church have been certified in safe sanctuary and completed background checks. © 2016 Kenton First UMC.